Lace up the sneakers and enjoy the Sinks Canyon State Park Run Like a Bighorn fun run/walk, July 21 from 7 to 11 a.m. The race begins at the Sawmill Campground. The race, benefitting Sinks Canyon State Park, is $25 for adults and $10 for kids under 13. The slightly less than 10k race starts at Sawmill Campground and heads up the canyon continuing along nearby trails and ending near the main climbing walls. 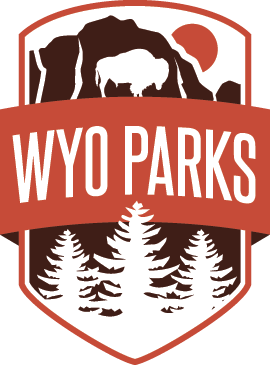 Pre-registration is available at the Sinks Canyon Visitor Center, at runsignup.com or at 6 a.m. on the day of the race. For more information, please call 307-332-6333.